Hafren Services provides experienced commercial carpet cleaning in and around Cannock. Thorough, intensive and professional carpet cleaning keep your carpets looking fresh and presentable. It also avoids expensive carpet replacements, by preventing premature wear. By using high-quality industry standard products and equipment, Hafren Services can deep cleans, deodorise and protect your carpets from further damage or stains. 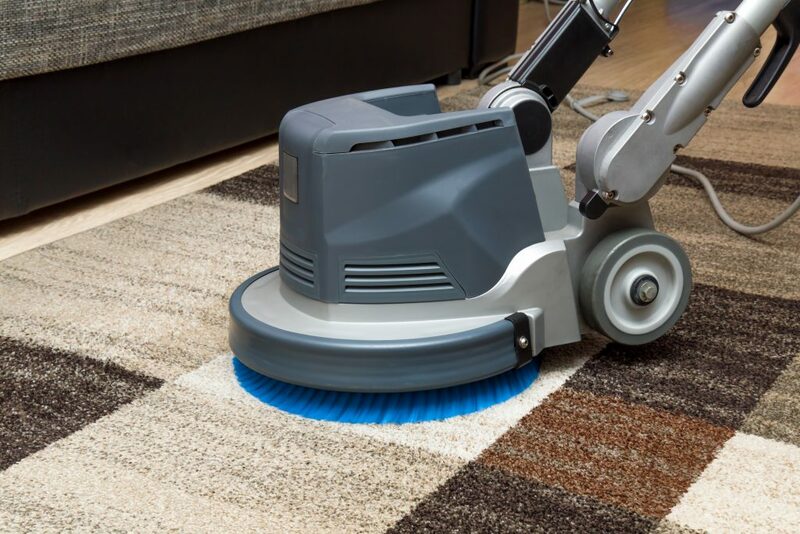 Our method means your carpets are ready to be used almost immediately after cleaning, causing minimal downtime for your business. To find out how we can solve your commercial carpet cleaning needs, contact us today on 01686 625551, or email us at info@hafrenservices.co.uk.